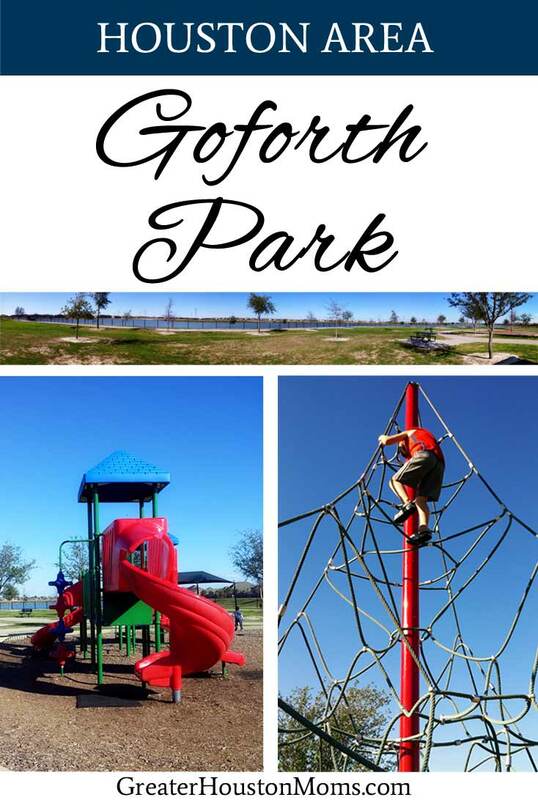 In Northwest Houston, snuggled into the booming Cypress-area, is�Harris County Deputy Darren�Goforth Park on Horsepen Creek and just around the way and across the lake is the Upper Horspen Creek Dog Park.� The park has a great layout and beautiful views.� It is a great place to spend an afternoon with the family. 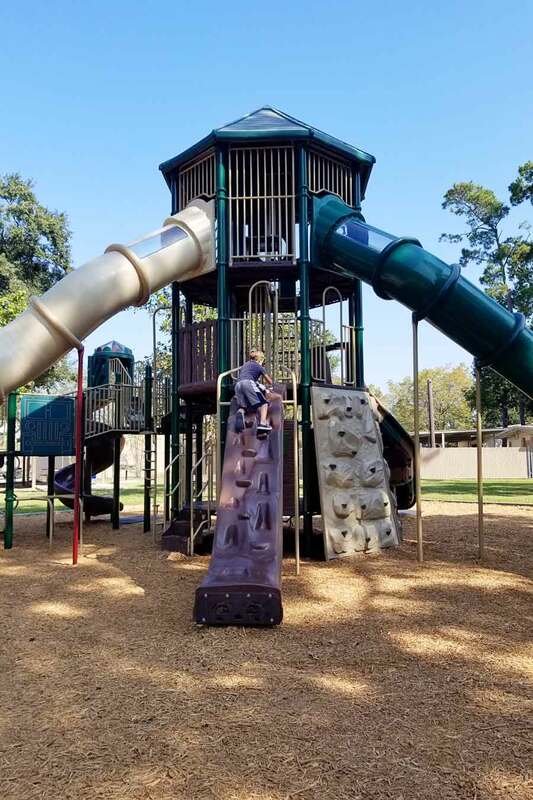 Goforth has a large play area and a smaller one more appropriate for younger children.� Additionally, it has a large webbed rope climbing tower, similar to the one you can find at Matzke Park. 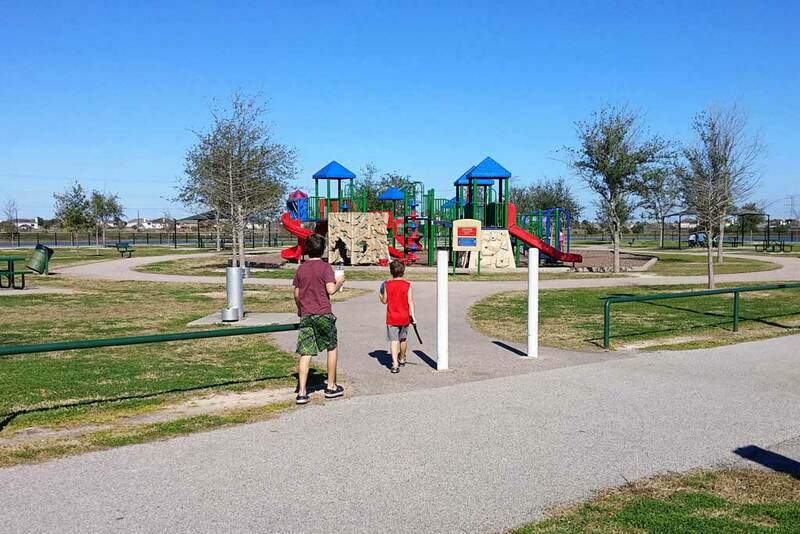 Surrounding the park are many picnic�tables and some covered pavilions.� There are bathrooms and water fountains – even for your pup! 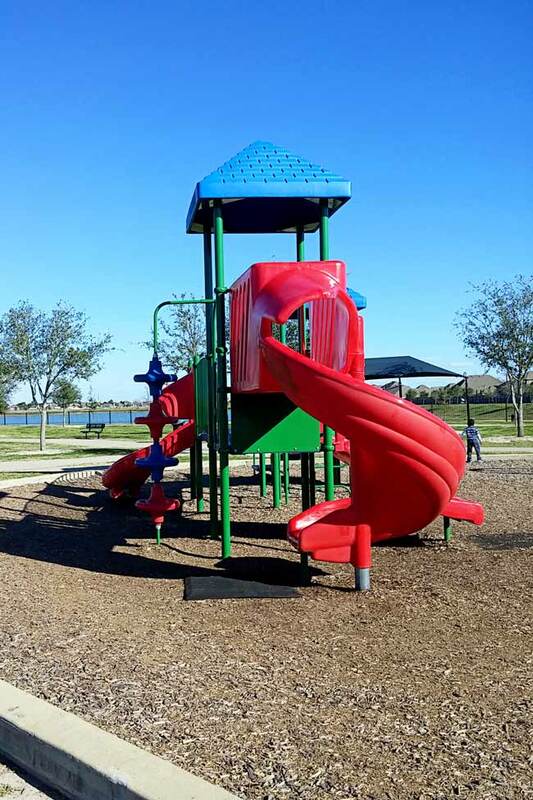 The park is fenced across the back which overlooks a large lake.� The lake is stocked and open for catch and release or for walking.� The trail around it is about two miles and is completely paved. Along the trail are exercise stations. If you plan to walk, plan for the sun.� Goforth is a relatively new park and there are trees but they are young. There is very little shade at the park or along the trail. Across the lake, you can see the dog park, which has its own set of bathrooms.� The dog park has a beach access to the lake and two separate areas for larger and smaller dogs. 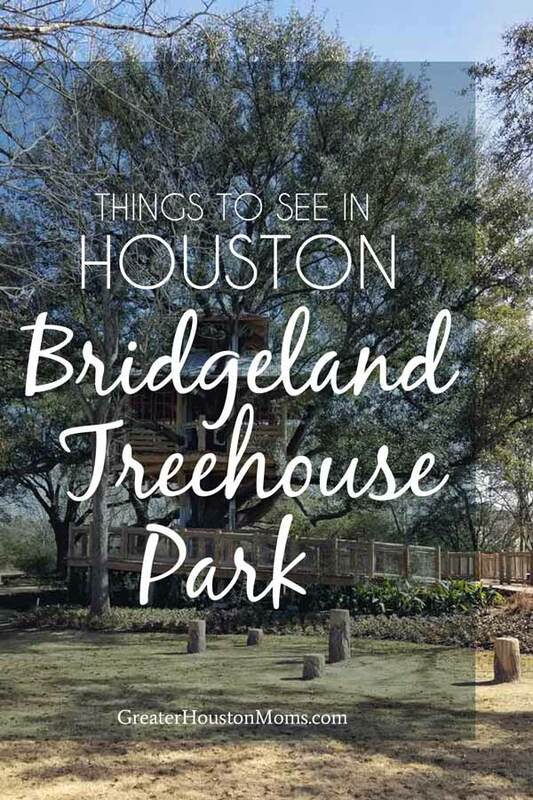 The physical address is:�9118 Wheat Cross Dr, Houston, TX 77095, the dog park can be accessed at�9402 Barker Cypress,�Cypress, Texas 77095. 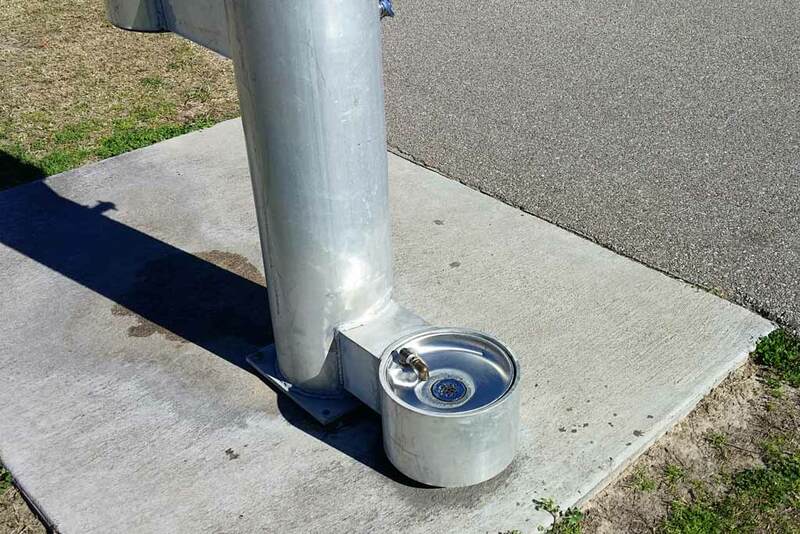 There are restrooms in the parking lot and on the dog park side. 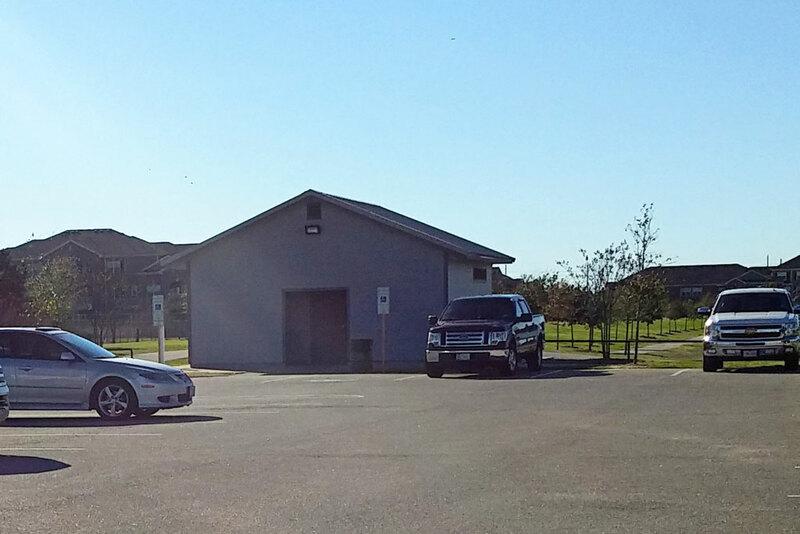 Abide by posted park hours, it is a well-patrolled park and the patrols will clear the park and lock up at dusk. The lake is only for fishing – it is not for swimming or boating of any kind. Dogs must enter and leave on a leash.� They must also be wearing�current tags and you must carry a copy of their rabies vaccinations.� Clean up after your pet – bags are provided.